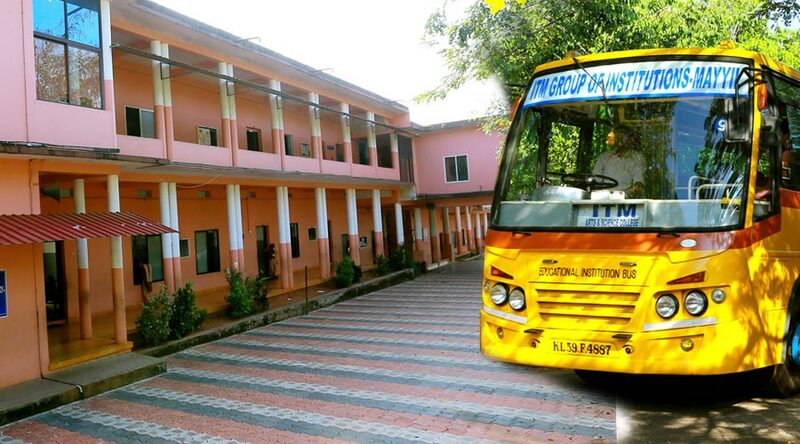 ITM Public School (E.M), Mayyil had a humble ITM PUBLIC SCHOOL, MAYYILLOGO beginning as a nursery school in1999. When the demand for an English medium School came from the parents and the residents of Mayyil and its peripherals, the Hira Charitable Trust upgraded the Nursery School to a full- fledged English medium School, in the year 2004. The Trust aimed to provide quality education to the children living in Mayyil and Kuttiatoor villages, who were until then deprived of this opportunity, due to the poor financial conditions of their parents. Majority of the children who sought admission in the School came from economically and educationally backward families. The Hira Charitable Trust encouraged them to pursue knowledge, and provided them fee concessions as well..
ITM Public School is affiliated to the CBSE, New Delhi. The School is situated in a campus comprising 2.23 acres of land, with the entire infrastructure required for an ideal educational institution. It has a well- equipped Science lab, Computer lab, Library, smart classrooms and a playground. The Preschool (K.G Section) is situated in a separate block. Classes I to X are located in a double storey building, adjacent to the Preschool. The faculty consists of trained and experienced teachers who are committed to their profession. The first batch of Class X students appeared for the AISSE (All India Secondary School Examination) in March 2016, and passed out with flying colours. Committed to make leaders of tomorrow from learners of today. Impart quality education to the students in an environment conducive to learning, and ensure academic and personal excellence. Educate, nurture and empower students to become caring, contributing and responsible citizens who can flourish in a complex, ever- changing world.